The Palazzo line is the label with which our wines have been sold for a great many years on the Italian market. It has become synonymous of tradition and excellent price quality ratio. These wines have a superb freshness and a surprising length to them. 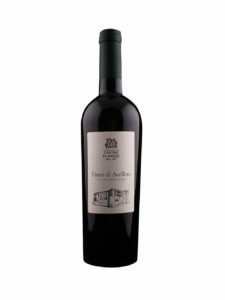 They are ideal wines for everyday meals and aperitif. Presently, the Palazzo line is sold regionally in Campania and distributed very successfully in Lombardy, Piedmont and Tuscany.